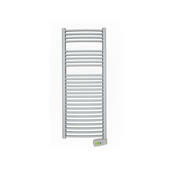 Dimplex TDTR175C 175W Dry tech Daytona Towel Rails. 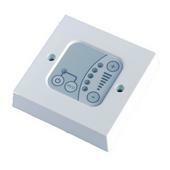 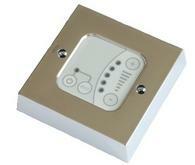 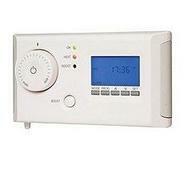 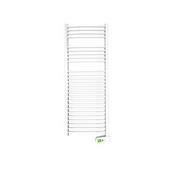 Dimplex TDTR175W 175W Dry tech Daytona Towel Rails. 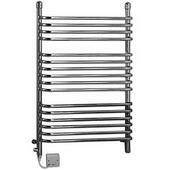 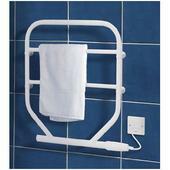 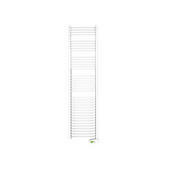 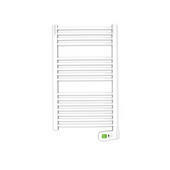 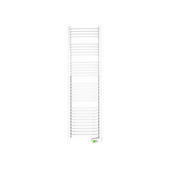 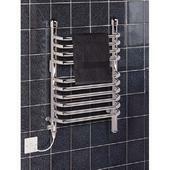 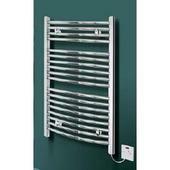 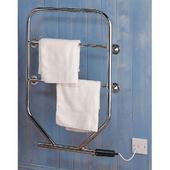 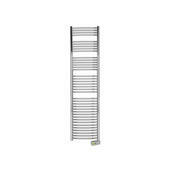 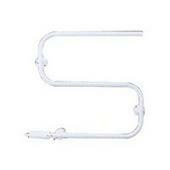 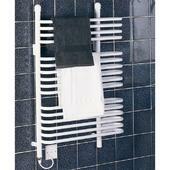 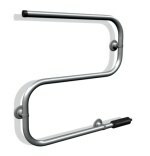 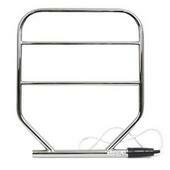 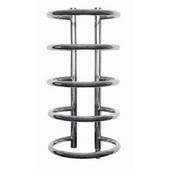 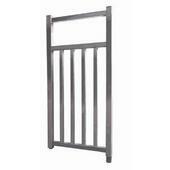 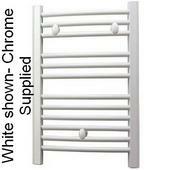 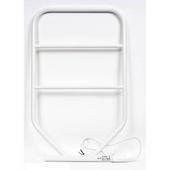 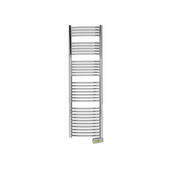 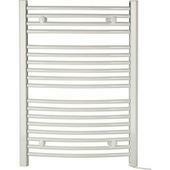 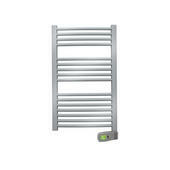 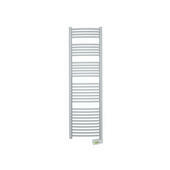 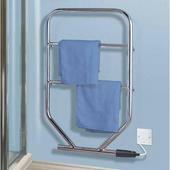 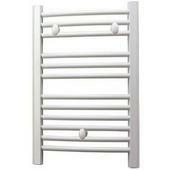 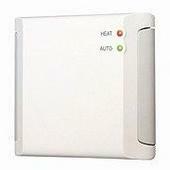 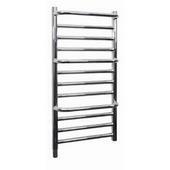 Dimplex TDTR350W 350W Dry tech Daytona Towel Rails.